I was always skeptical of the Diablo III console news. 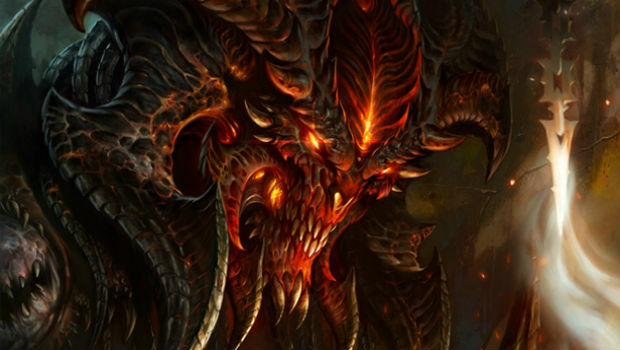 Something in me always knew that given Blizzard's history with consoles, it would take a long, long time for a Diablo III console project to see the light of day -- if ever. So here we are, with another snippet of news from Blizzard, on how the project is "up and running," even if it's still not an official announcement yet. There you are folks -- we might get a console version of Diablo III sometime next year, possibly coinciding with an expansion -- we might not. These sort of conversations are always pretty much the same, regarding the viability of the franchise on consoles (remember Diablo on the PS1? I do!). Some would point to how well the Torchlight port controlled on the 360 (which is absolutely true). Others respond with "yes, but Diablo is a bit more complex than Torchlight, and would take more work to port to a functional console version." I'd be more inclined to side with the latter. I can see easier difficulties being fairly simple on a console, but doing Inferno mode and juggling hotkeys constantly could get tiresome. We'll see if Blizzard has it in them to make it work, I guess!